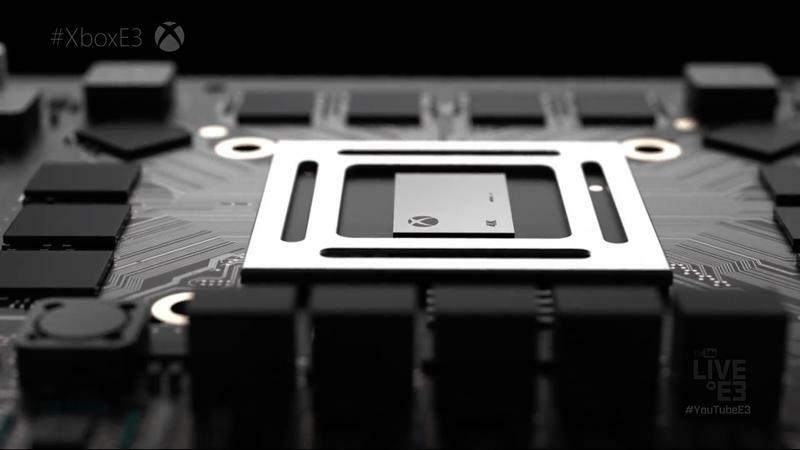 Phil Spencer, the head of Xbox, took the stage at the tail end of their E3 presentation to announce brand new hardware. 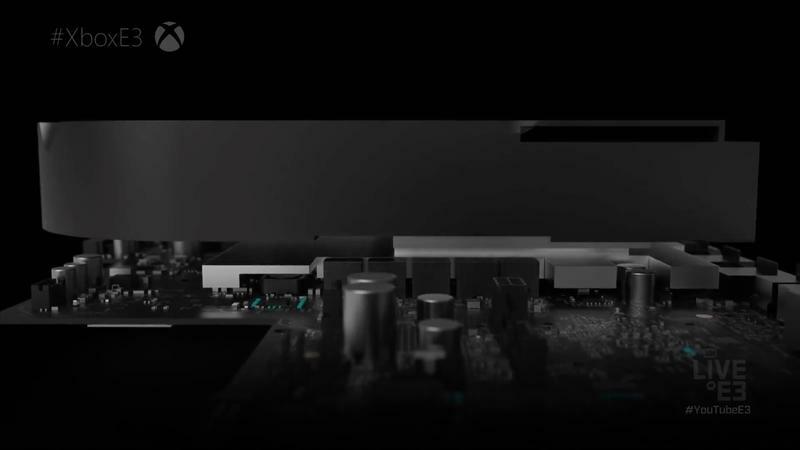 It is called, just like the leaks said, Project Scorpio. That’s the codename. Spencer lead by discussing the need for great VR support and 4K capabilities. He clearly stated they’re going for definitive hardware. Then they rolled footage of devs talking about it. 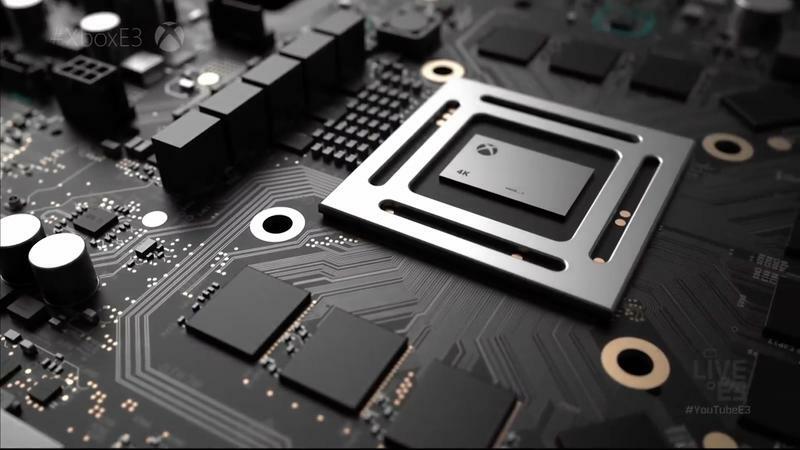 This new platform will feature the most powerful GPU ever put in a console, true 4K resolution, 8 CPU cores, 6 teraflops of GPU power and a whole lot more. “It’s a monster,” one developer said. The original Xbox One and Xbox One S are safe. 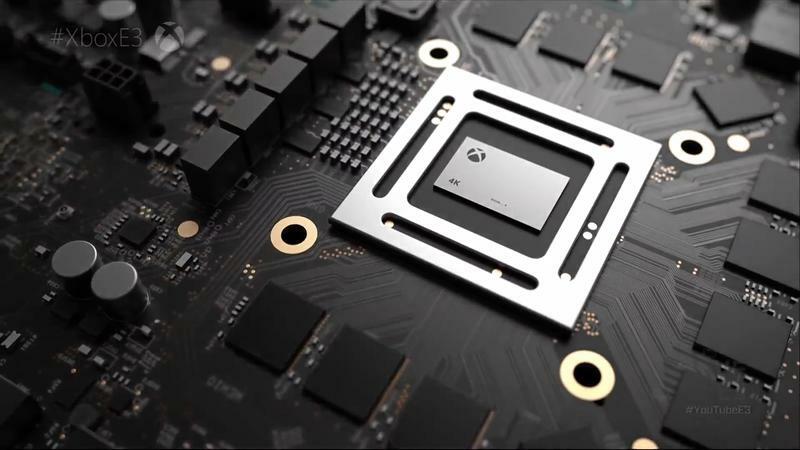 The games that are playable on the new Xbox Project Scorpio will also be playable on the old. They’ll work together in the same family, only the Project Scorpio platform will feature better graphics. 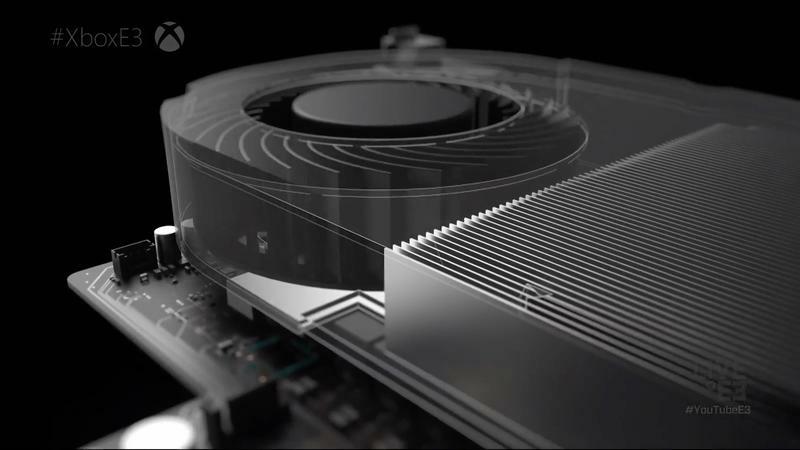 Project Scorpio arrives in 2017. The price point was not announced.